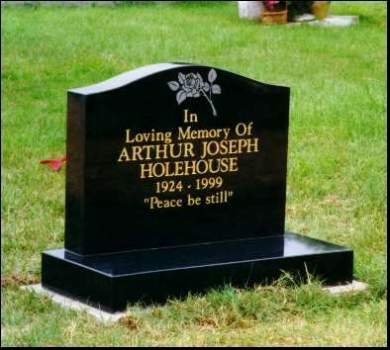 Your monitor settings may affect appearance. 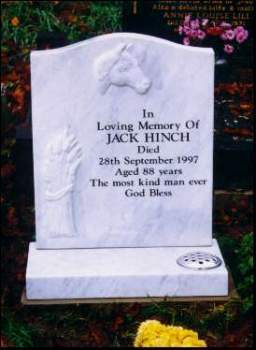 Please click the image to enlargen. 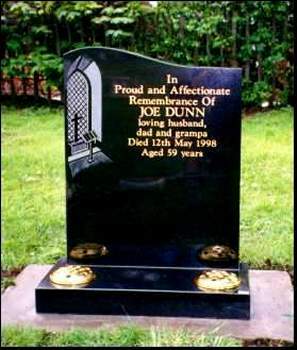 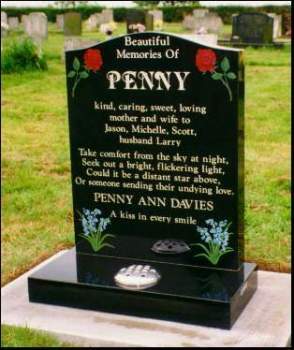 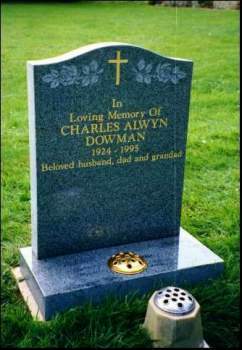 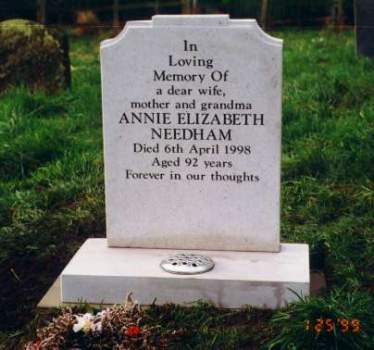 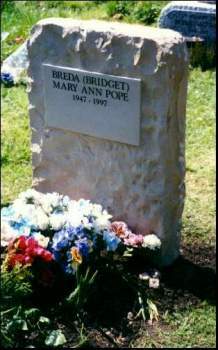 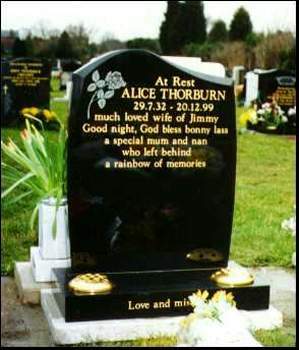 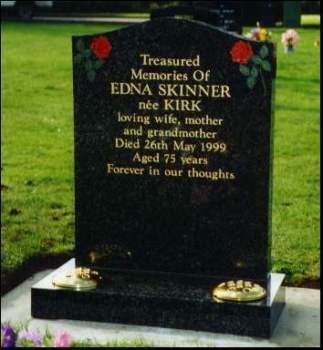 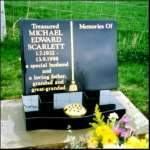 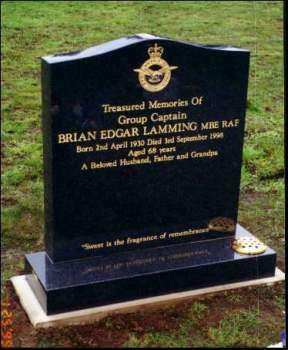 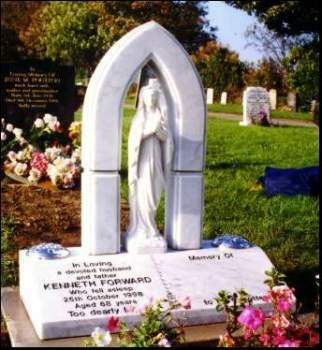 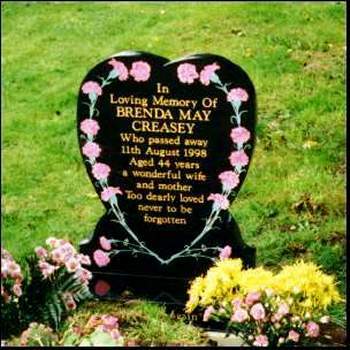 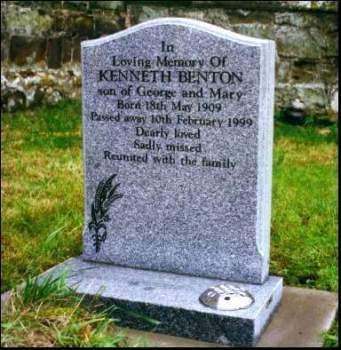 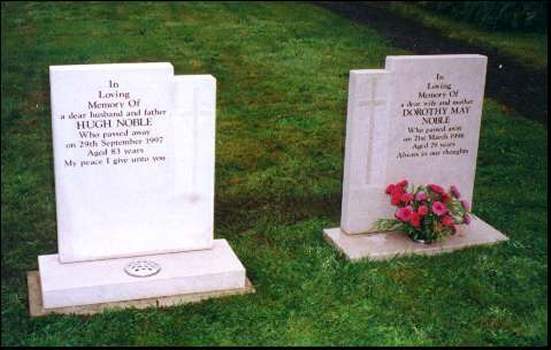 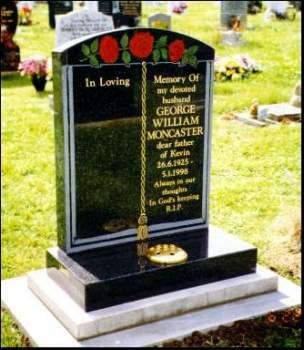 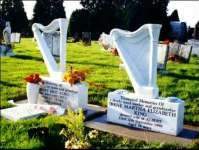 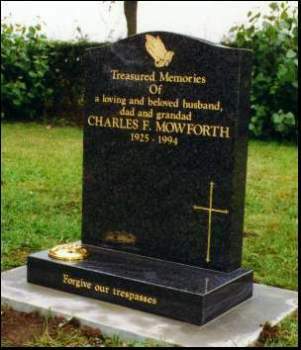 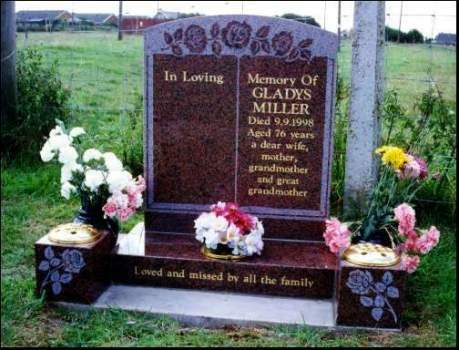 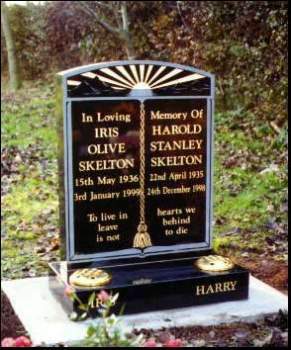 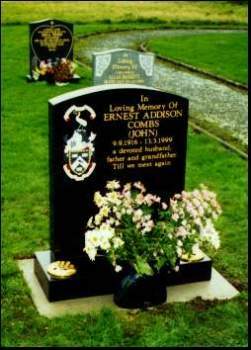 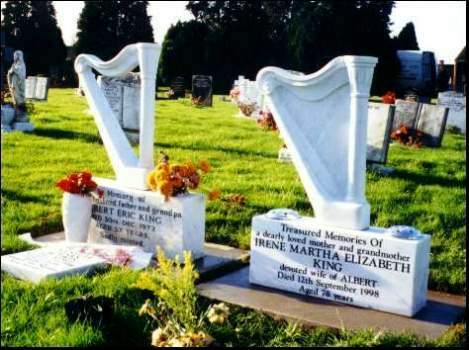 These memorials were produced by Leake's Masonry, many with a high degree of personalisation by the families concerned for the memory of their loved ones. 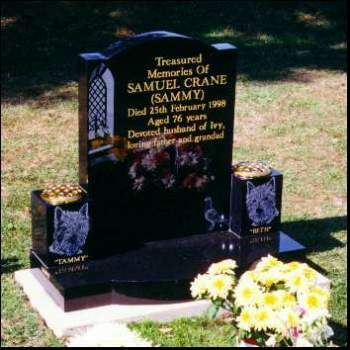 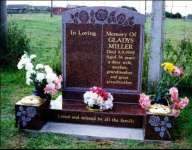 Stone is a natural material, therefore memorials are all liable to vary in colour and veining, absolute resemblance cannot be guaranteed.